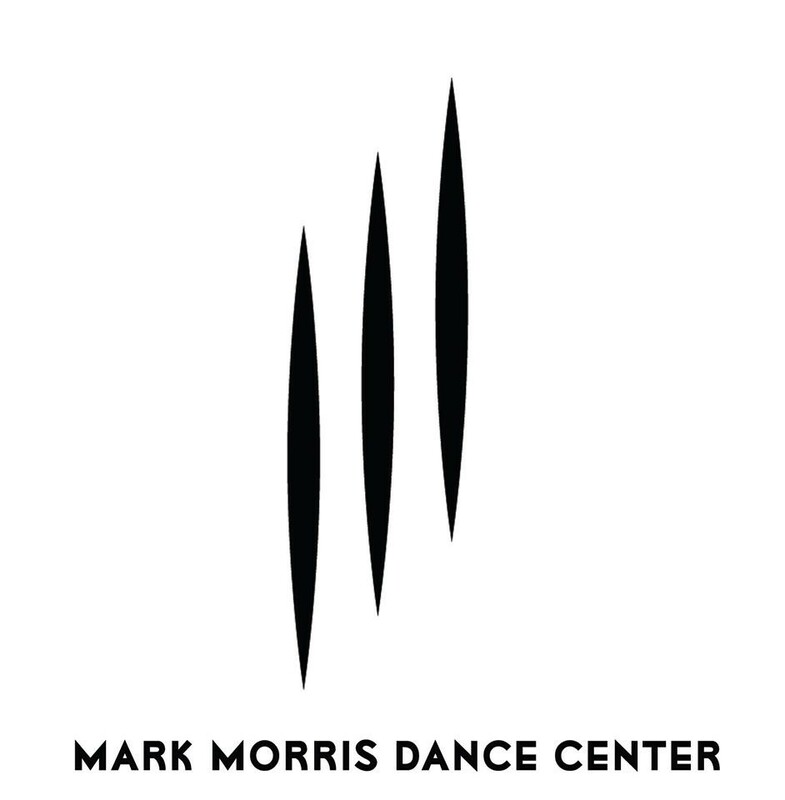 Start taking classes at Mark Morris Dance Center and other studios! A great opportunity for the recreational dancer to hone one’s skills or for the professional dancer to re-examine the basics. Beginning Ballet assumes knowledge of basic ballet vocabulary and provides an opportunity to expand practice and sense of artistry. There are no upcoming “Adult: Beginner Ballet” classes on this day. Mats are provided at no additional cost. There was a sub this time but she was marvelous too! Really encouraging and almost like a meditation session. And I did work up a sweat! Great teacher — very patient and understanding but still eager to help us improve. I’ll be back! Very welcoming and fun class. Great teacher! Great class for multiple levels, returning to basics for more advanced and detailed learning for beginners. Great focus on precision accompanied by relaxation and joy.